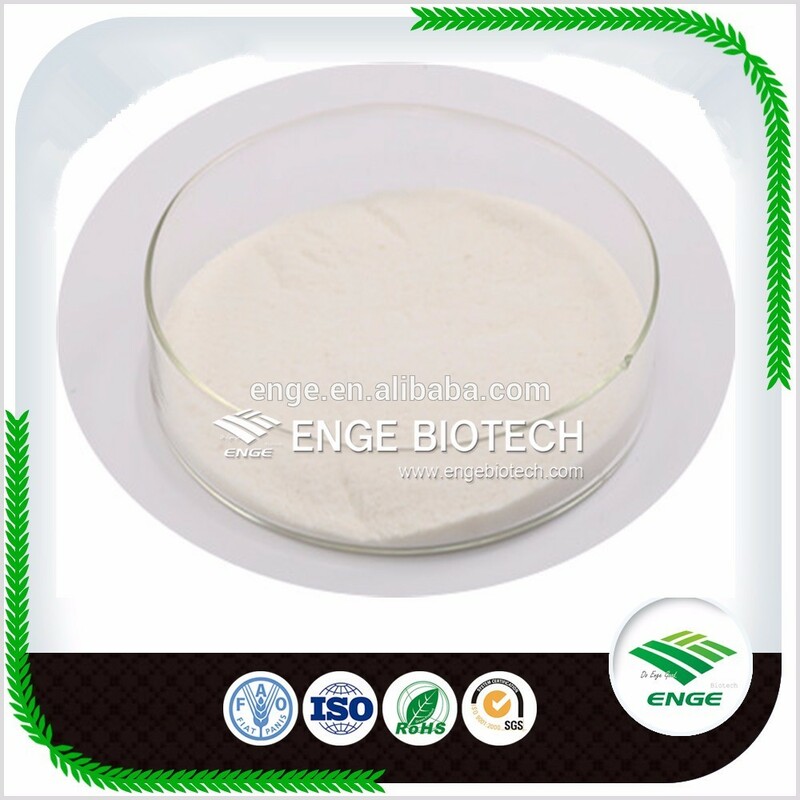 Application: Dicamba is selective systemic herbicide, absorbed by the leaves and roots, with ready translocation throughout the plant via both the symplastic and apoplastic systems. Acts as an auxin-like growth regulator. 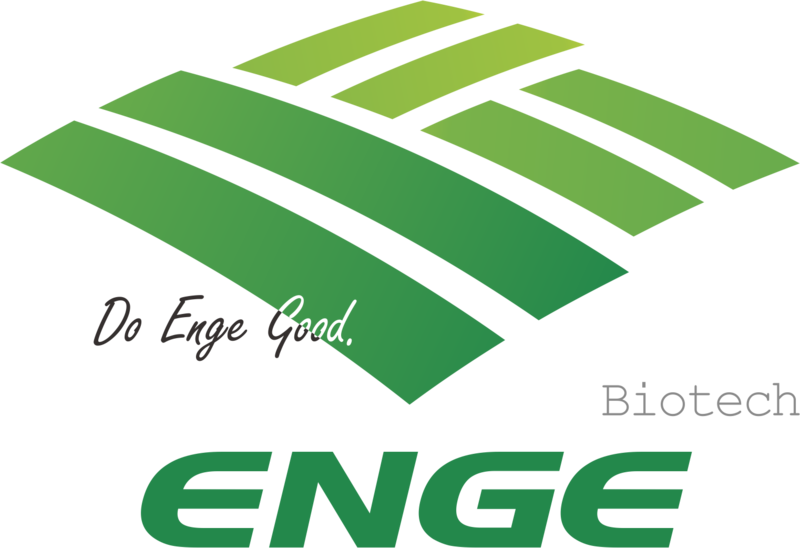 Uses Control of annual and perennial broad-leaved weeds and brush species in cereals, maize, sorghum, sugar cane, asparagus, perennial seed grasses, turf, pastures, rangeland, and non-crop land. 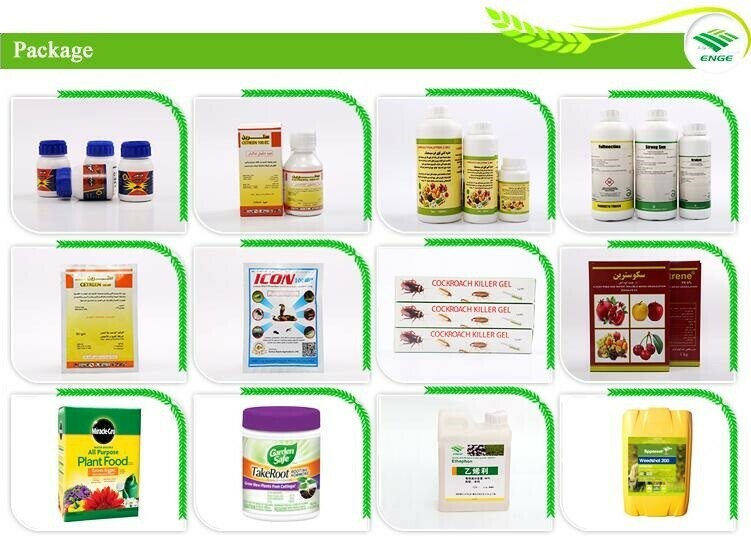 Looking for ideal Herbicide Dicamba 98% TC Manufacturer & supplier ? We have a wide selection at great prices to help you get creative. 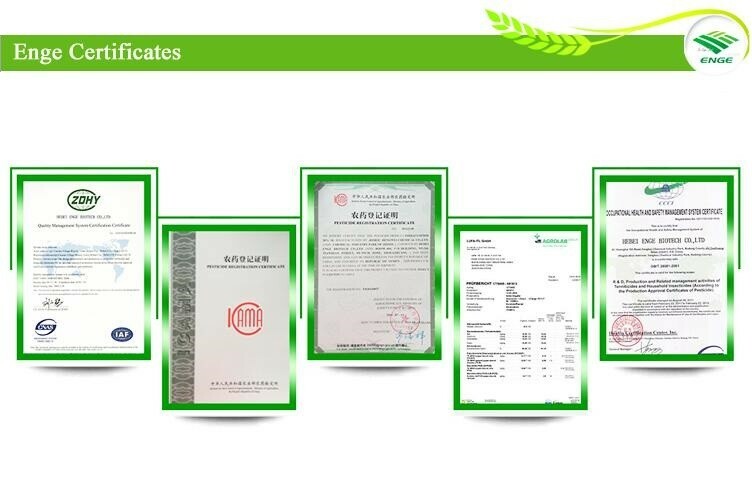 All the Rice Herbicide Dicamba 98% TC are quality guaranteed. 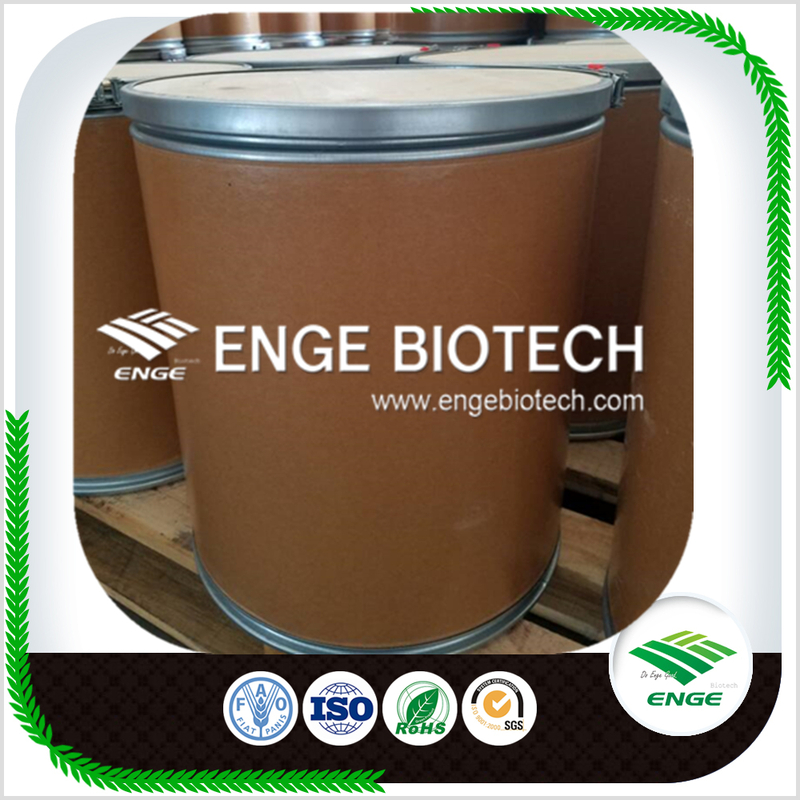 We are China Origin Factory of Agrochemical Dicamba 98% TC. If you have any question, please feel free to contact us.